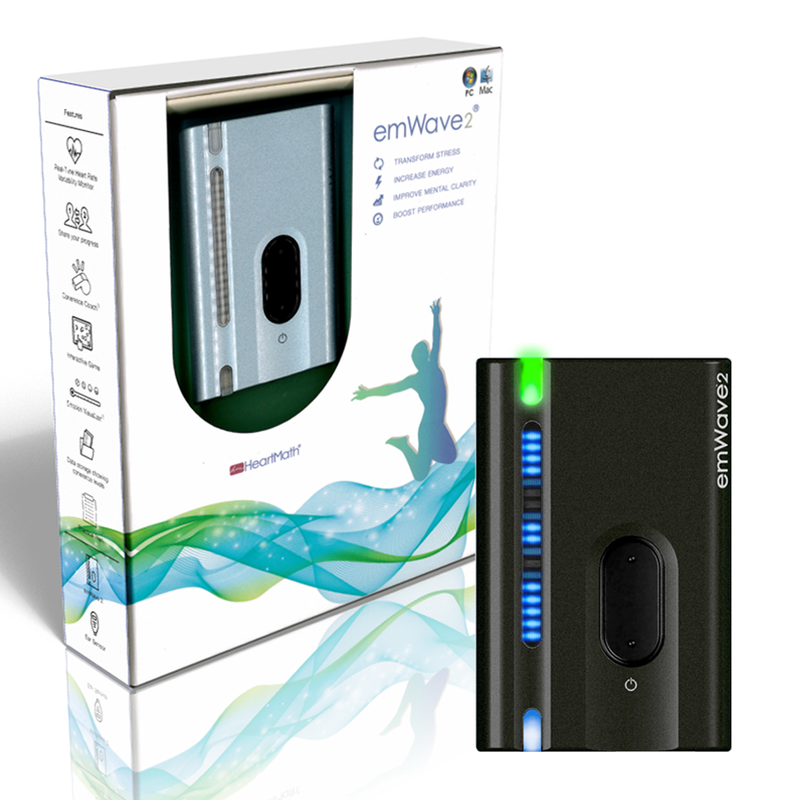 Using a pulse sensor plugged into your emWave2 collects pulse data and translates coherence information into light patterns and user–friendly graphics displayed on your computer screen. emWave2 helps you create a coherent state through coherence techniques, interactive exercises and games, building resilience, increasing energy, and promoting focus, mental clarity and emotional balance. EmWave2 can measure the subtle changes in your heart rhythms which is known as heart rate variability analysis. This analysis allows emWave2 to measure how these changes can react to your brain and to your heart, thus helping you in achieving peace and balance in daily life.